DataOps is a pervasive, automated methodology for managing data pipelines and ensuring compliance, data quality and quick time to market for analytics. Is DataOps new? Certainly not! Companies like Kinaesis have been doing it for years under various guises. We have known it as operations development, data management, data tooling, data visualisation and data analytics to name but a few. DataOps is the concept that ties these services that augment and drive organisations into one neat package. In 2014, DataOps was coined as a term by Lenny Liebmann, Contributing Editor of Information Week, in a blog post on the IBM Big Data & Analytics Hub. It has since been adopted sporadically by multiple companies, gaining momentum and popularity in the last couple of years. DataOps benefits every stakeholder in an organisation – which is to be expected from a methodology that controls and automates every stage in the production of information. For the IT manager: Accelerated software development, fewer defects, better alignment between software delivery and business needs. Kinaesis was an early adopter of DataOps without realising it! We recognised that DataOps was simply a formal description of the practices and tooling that we already had in place. 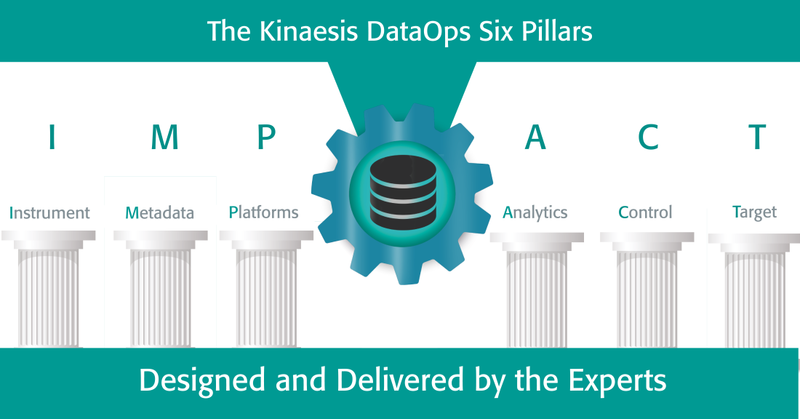 Kinaesis brings a unique perspective on DataOps tailored to the needs of financial services – with an emphasis on quality, lineage and the application of DataOps to complex and high volume information.